Those crazy kids at Humphry Slocombe. What will they come up with next? For now the San Francisco creamery known for its zany flavors has a new zinger of a flavor for you to taste. 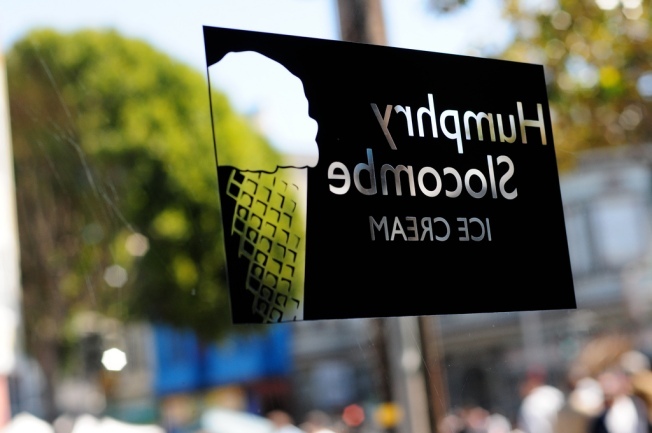 SFoodie reports that Humphry Slocombe has unveiled a pineapple kombucha sorbet, using only the finest kombucha that Whole Foods will approve of. And the taste may surprise you. The description of it surprised us. The dominant flavor was definitely pineapple, the ginger coming in a lovely muted second. There's proportionally not a lot of kombucha in a batch, so the distinctive vinegar-like taste is also quite mild, which is something for the timid to know. It seems the flavor is quite popular as well. Within three hours of tweeting about its debut, the flavor was almost gone.